Riders gain confidence, improve balance, increase self-awareness, develop communication skills, expand awareness of others, build relationships with horses. 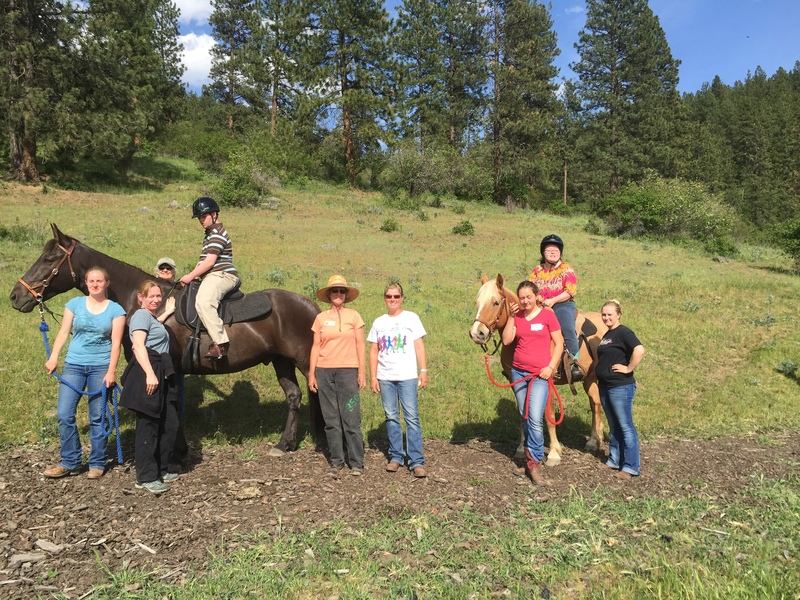 Melissa or Kay lead the group through a variety of activities on horseback, while working on the targeted therapeutic goals individually set for each participant. 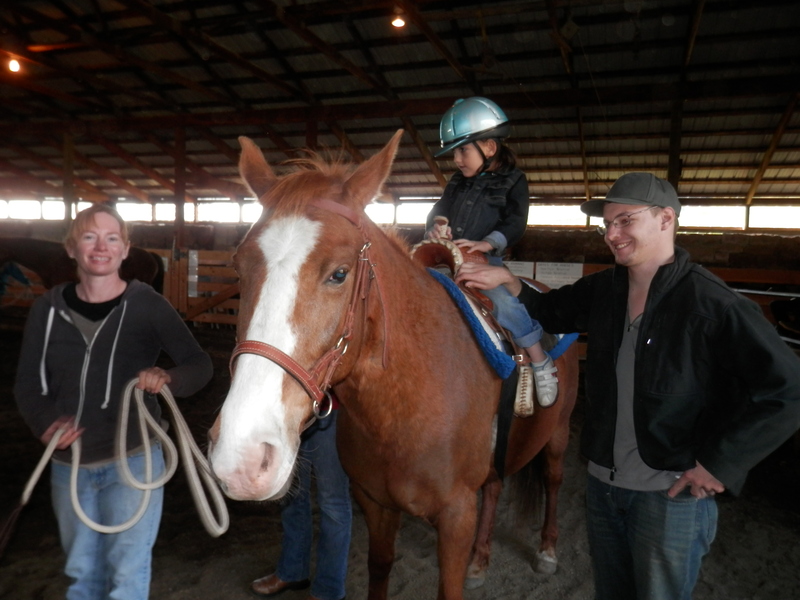 This is a series of horseback riding lessons designed to teach riding skills, while also targeting therapeutic goals, which might include physical, emotional, behavioral, cognitive, and/or social skills. 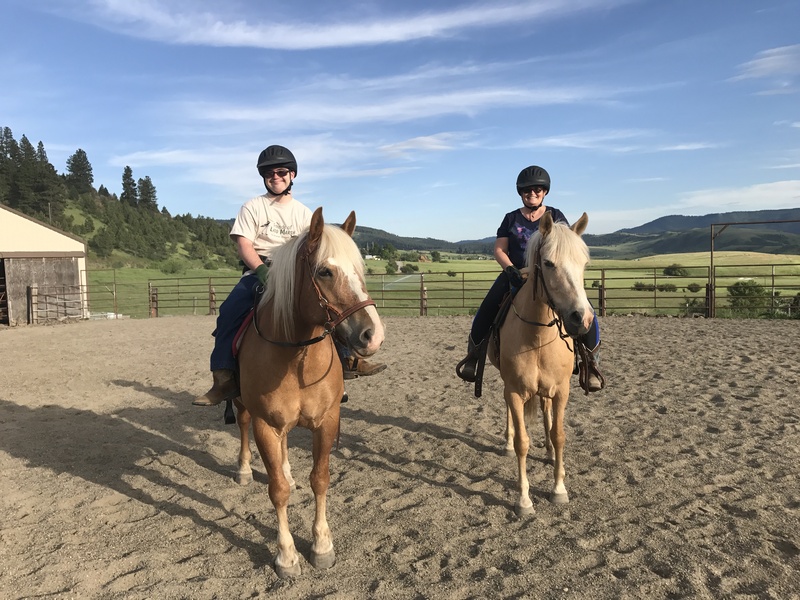 Therapeutic Riding participants come to Clover Haven once per week for 6 weeks for a small-group riding lesson given by a PATH-certified instructor. Volunteers and an Equine Specialist are on hand to help ensure a safe environment. The instructor leads the group through a variety of activities on horseback, while working on the targeted therapeutic goals individually set for each participant. Learn about cooperation, teamwork, friendship, and compassion.